Our LED Dance Floors are a fantastic addition to any event. Perfect for wedding receptions, parties or celebration dinners! 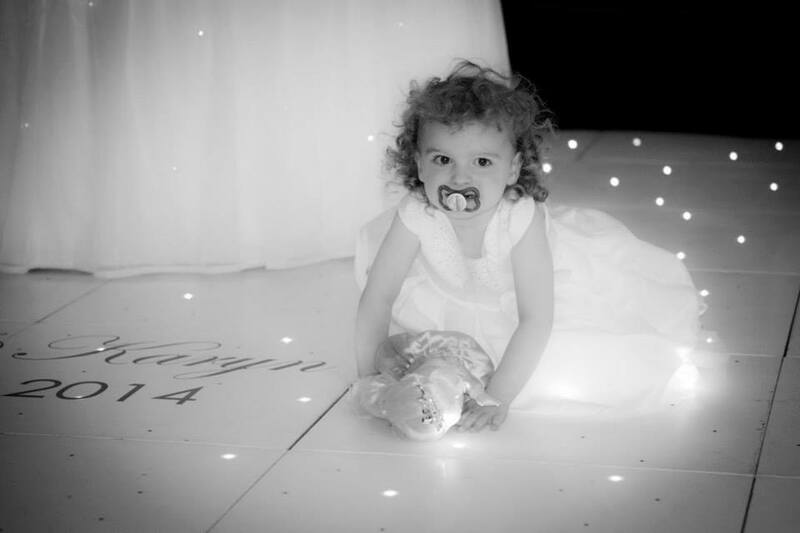 Choose from either our pure white or sleek black LED dance floors – each with hundreds of white lights to add a little bit of sparkle! The twinkling lights will dazzle your guests and it is sure to make a huge impression. Both our white and black dance floors are equally popular – the white is magical on a wedding day, but our black floor is very striking in the evening and both really get the party started! Since Make Believe Events was founded the biggest trend we have seen in events is the addition of one of our floors – they really have become the latest ‘must have’ option for any event. Whether it is wonderful weddings or large corporate events our LED dance floors are always a hit. They have also been used a number of times for product launches and cat walk shows – would you like to have one of our dance floors as your cat walk for your next fashion show? Or maybe as the aisle for your wedding ceremony? LED dance floors add the ultimate wow factor! 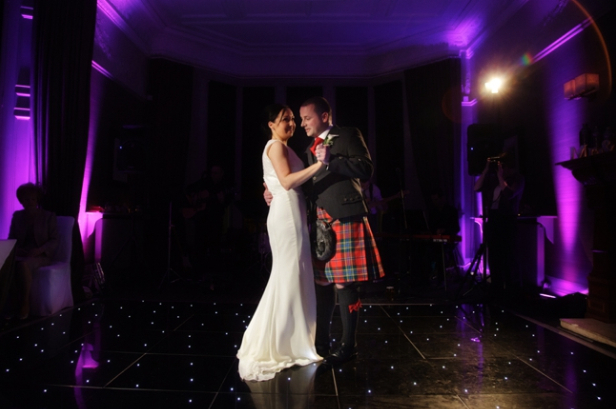 Our LED Dance Floors are available in various sizes from £495. Our three standard sizings are 16x16ft, 20x20ft and 24x24ft. Each venue is unique and often a rectangular shaped floor is best for the space – but we can advise you best on this and variations of dimensions are available to suit your numbers & your venue! Check out more pictures of our LED dance floors on our Facebook page!